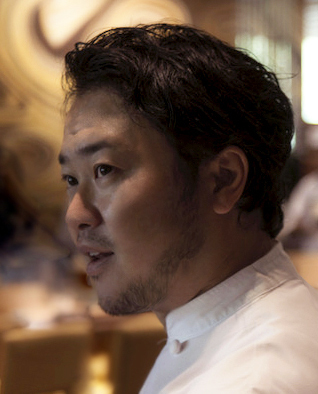 Over a career spanning more than 20 years, Chef Makoto Okuwa has developed his own take on Japanese cuisine, marrying traditional Edomae-Sushi with modern-day innovation. 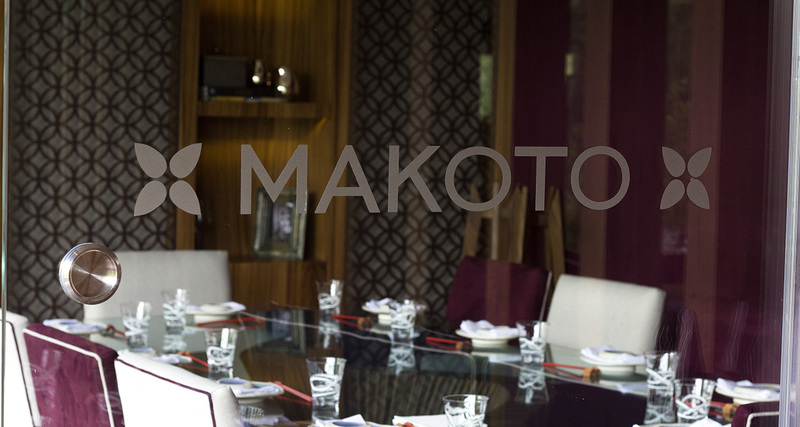 Makoto’s introduction to cooking began in his hometown of Nagoya, Japan. 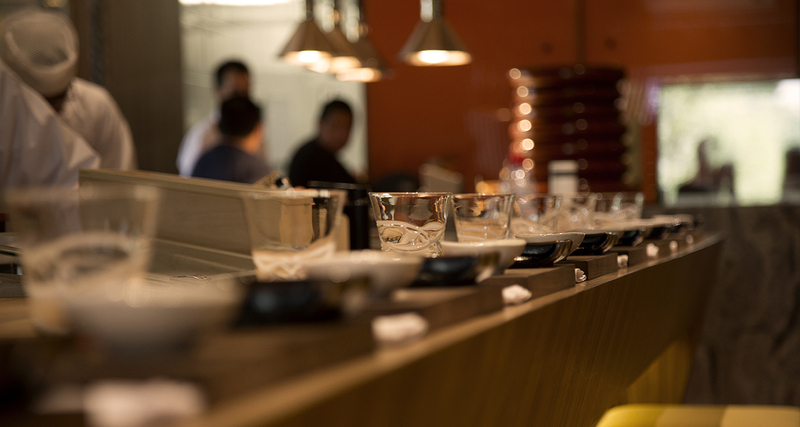 At 15, he began an apprenticeship with Master Sushi Chef Shinichi Takegasa. 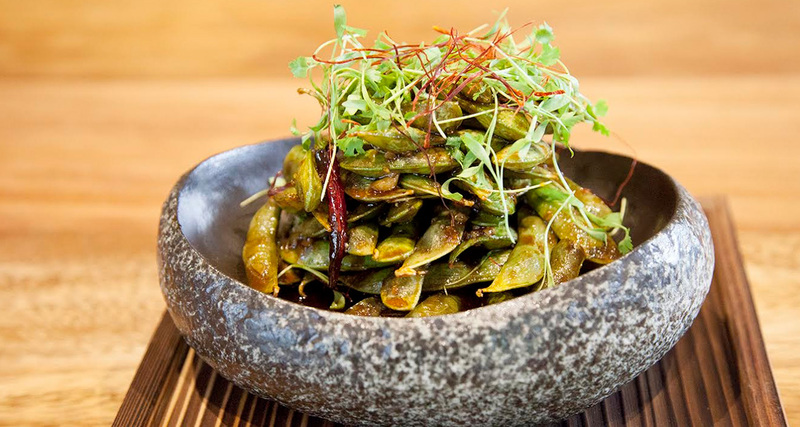 After a decade of training, he moved to Washington, D.C., where he began working closely with Chef Masaharu Morimoto; he would eventually assume the head Sushi Chef role at Morimoto’s New York and Philadelphia restaurants. 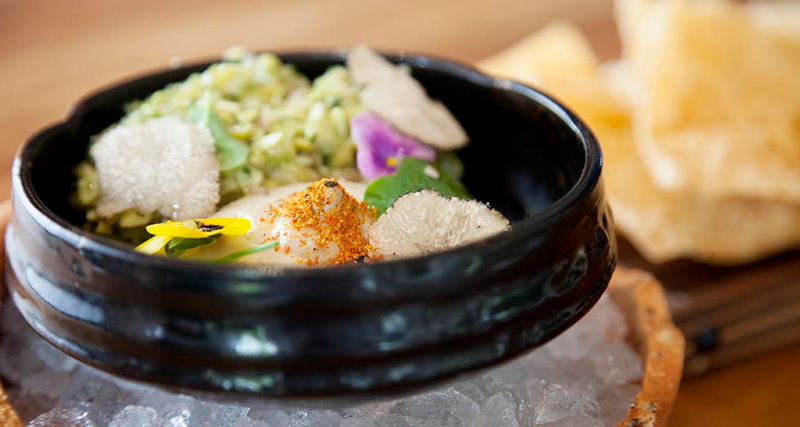 In 2007, Makoto fulfilled a lifelong dream by opening up his own restaurant, Sashi Sushi + Sake Lounge, in Manhattan Beach, California, receiving top praise from Los Angeles Magazine and the Los Angeles Times. 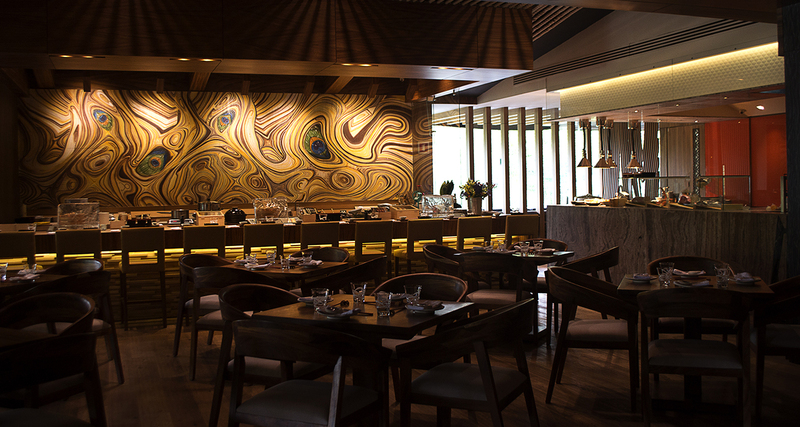 At his namesake restaurant in Bal Harbour, opened in 2011 in partnership with Stephen Starr, Makoto continues to evolve, crafting playful, exquisitely presented dishes that pay tribute to his heritage. 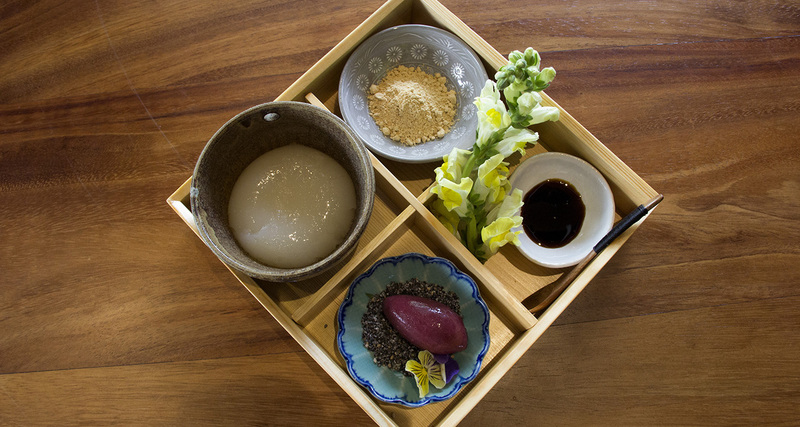 “I have a true respect for keeping with Japanese tradition, but also feel it’s important to add my own variations, to appeal to a wide array of palates,” he says. 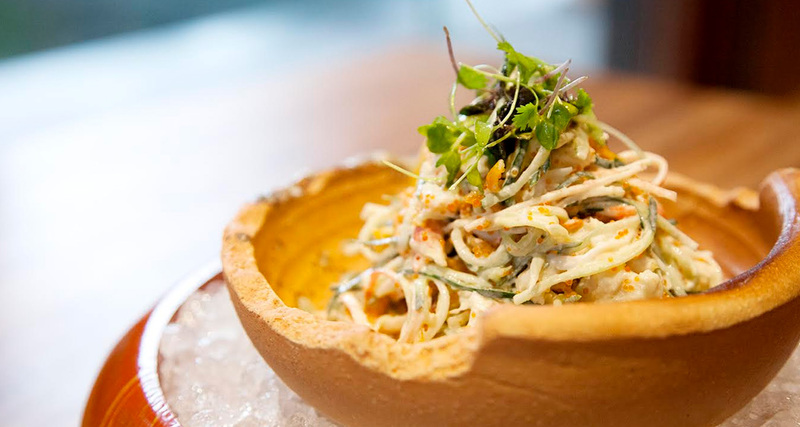 His menu draws inspiration from his colleagues, mentors and Bal Harbor’s sophisticated clientele, in addition to the area’s beautiful ambiance. 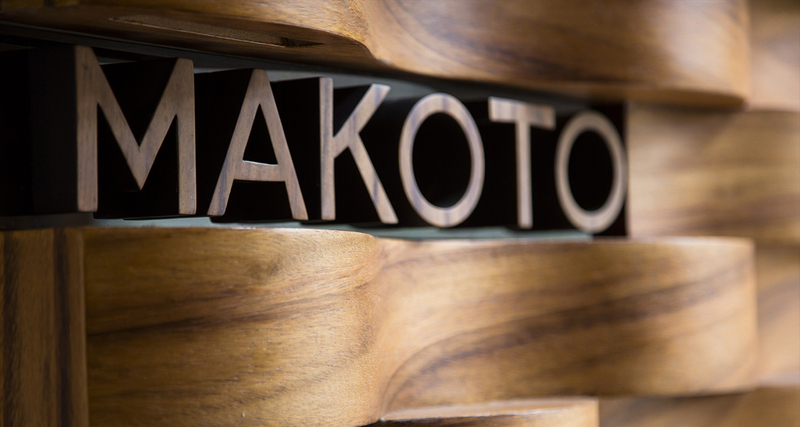 In 2016, Makoto opened Makoto Panama, his second namesake restaurant and his first venture outside the United States. 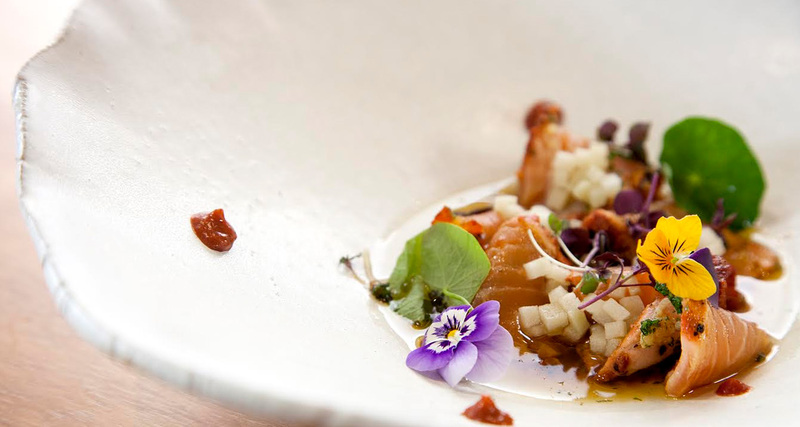 Bringing his distinctive style and flawless execution to this strategic point allowed him to continue his creative development as a Chef. 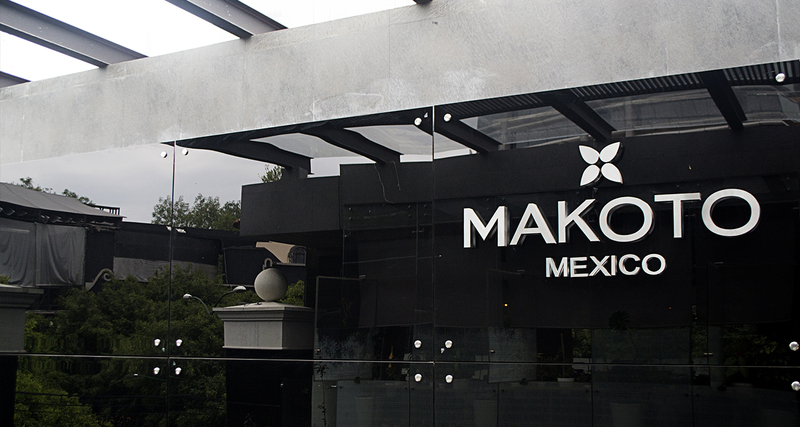 In spring 2017, the sprawling Polanco neighborhood of Mexico City will become Makoto’s newest stage, as he expands his reach in an exciting new direction, combining the vast culinary traditions of Mexico and Japan. 6 OZ. / FOR SHARING 12 OZ. 8 OZ. 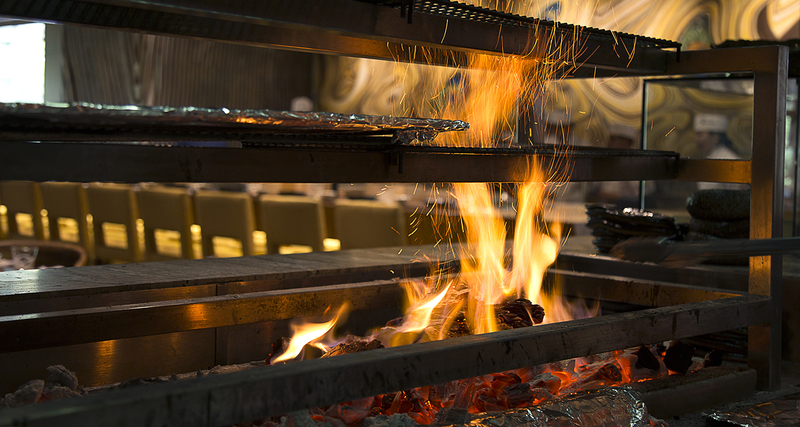 / FOR SHARING 16 OZ.